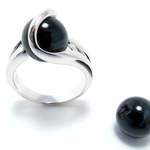 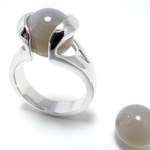 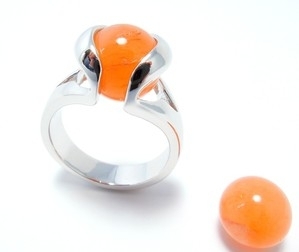 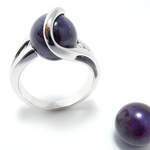 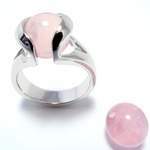 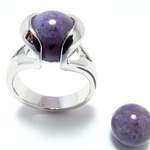 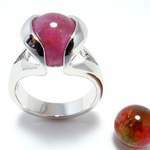 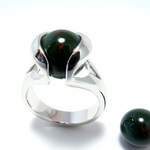 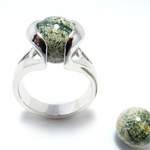 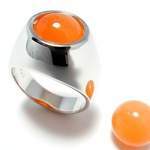 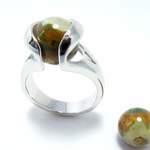 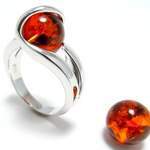 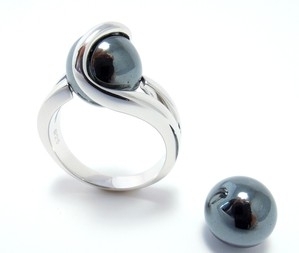 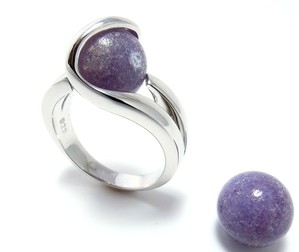 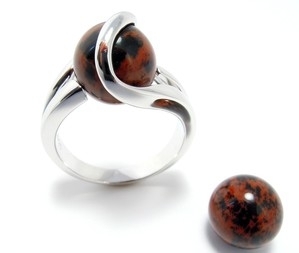 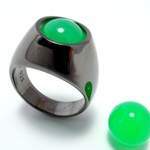 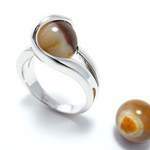 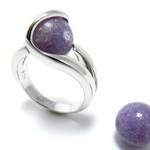 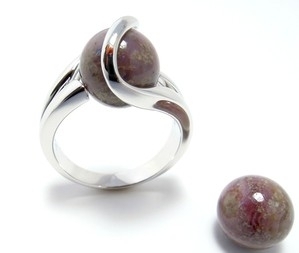 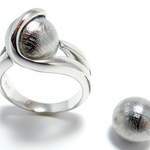 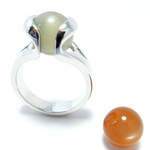 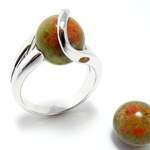 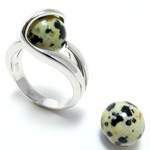 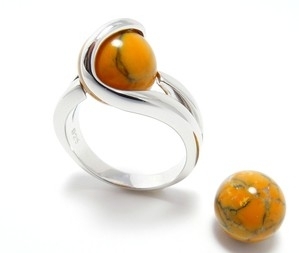 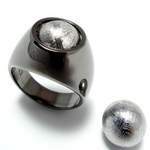 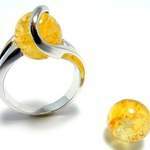 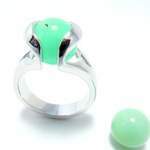 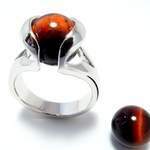 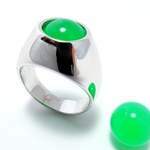 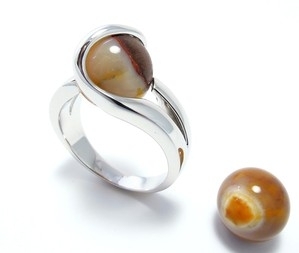 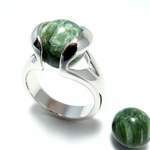 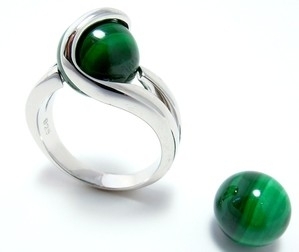 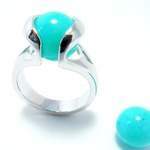 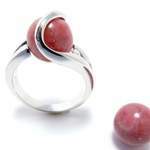 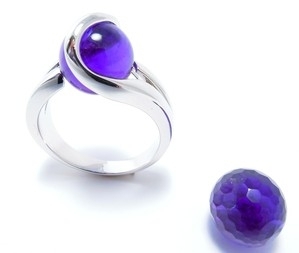 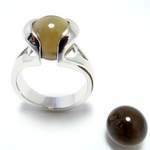 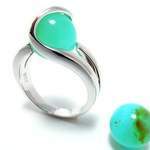 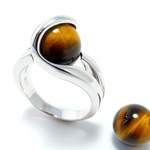 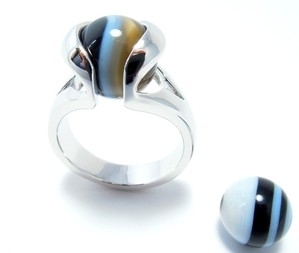 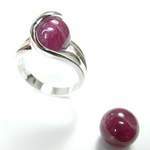 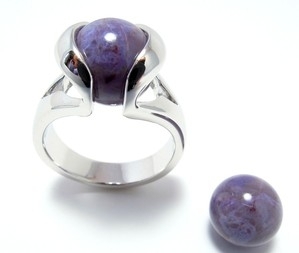 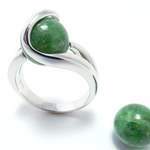 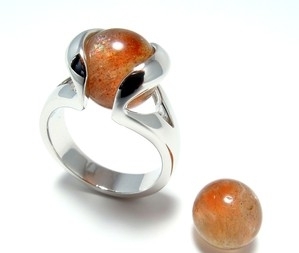 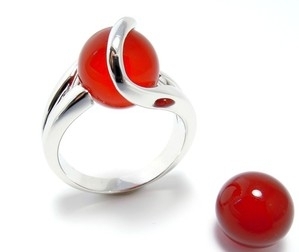 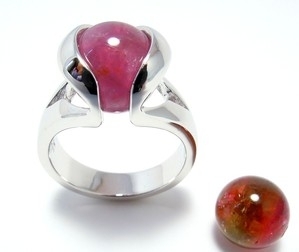 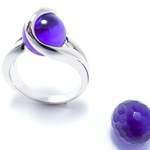 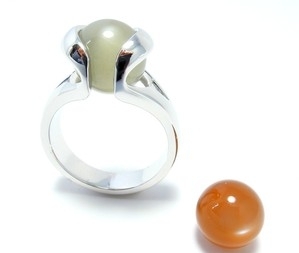 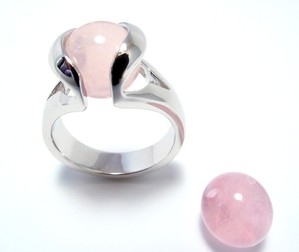 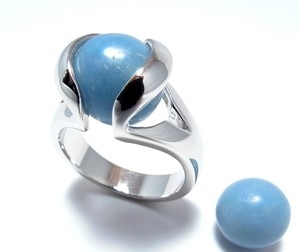 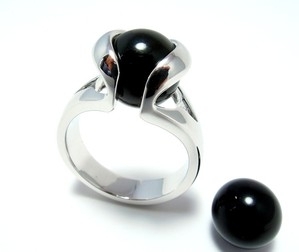 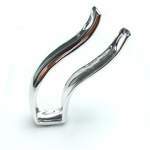 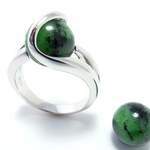 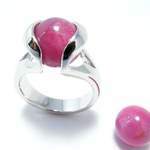 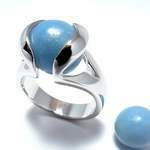 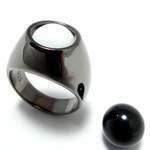 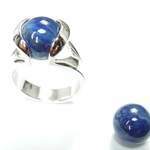 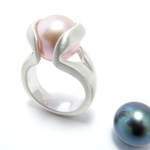 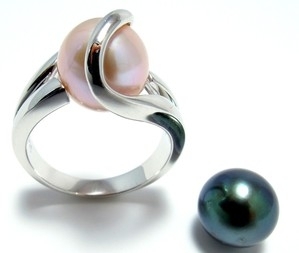 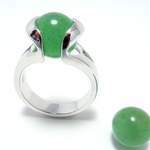 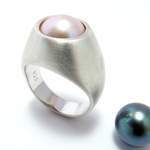 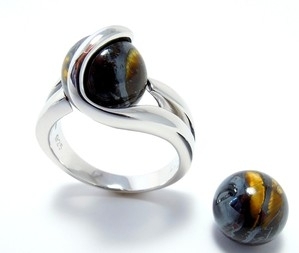 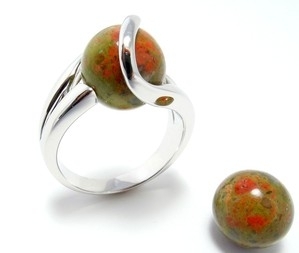 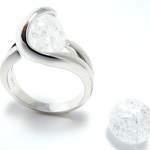 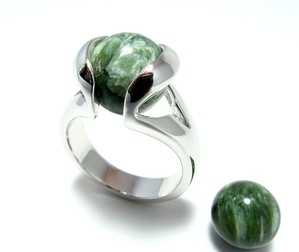 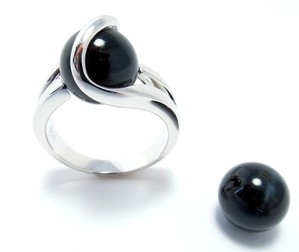 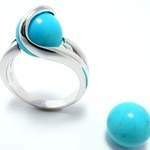 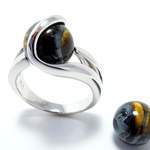 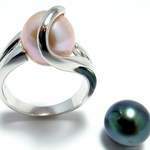 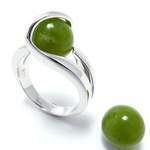 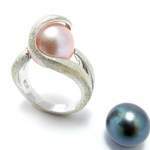 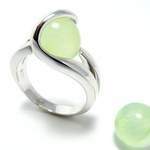 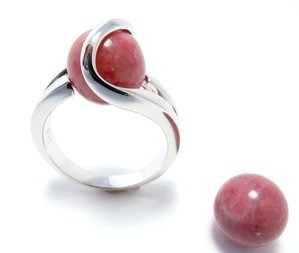 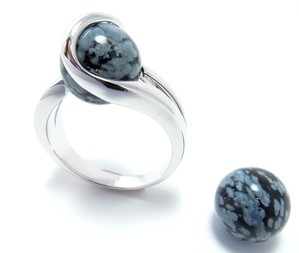 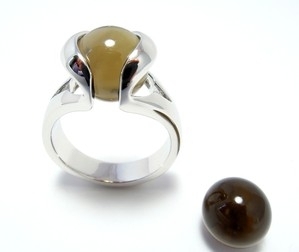 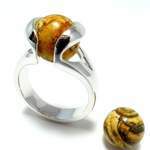 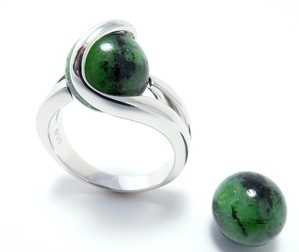 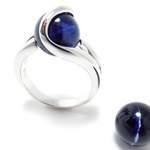 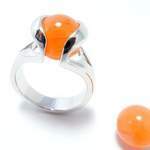 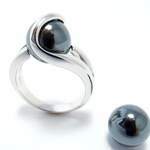 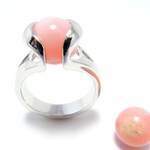 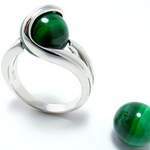 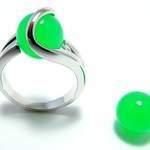 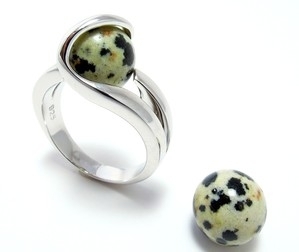 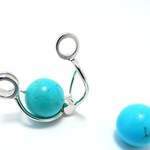 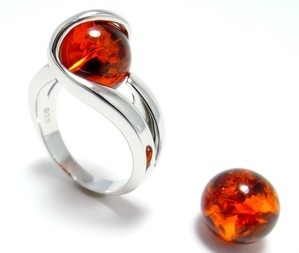 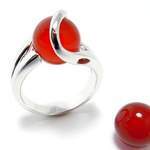 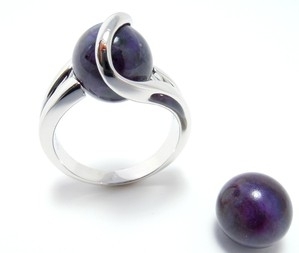 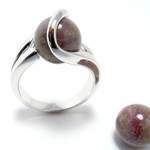 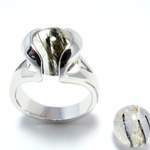 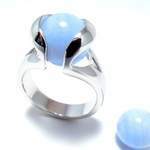 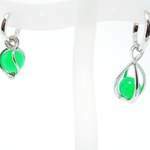 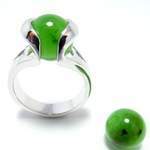 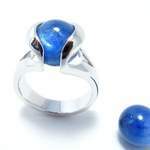 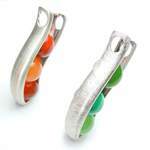 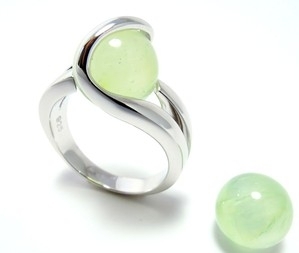 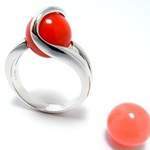 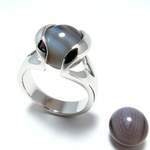 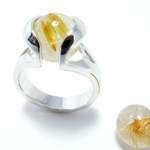 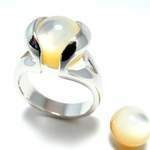 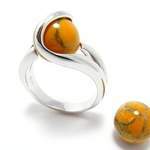 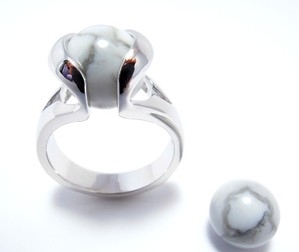 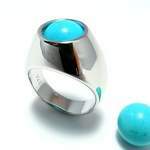 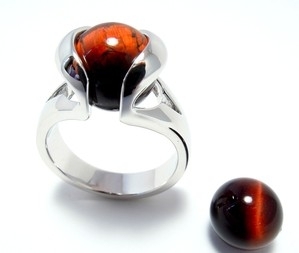 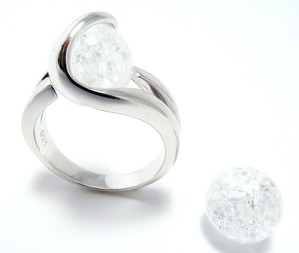 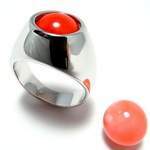 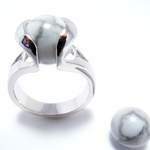 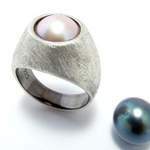 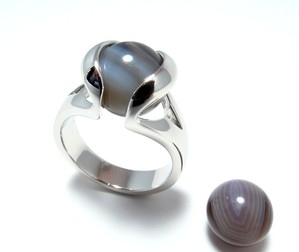 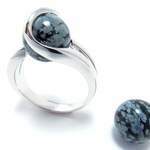 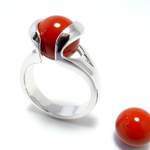 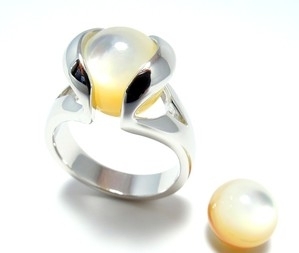 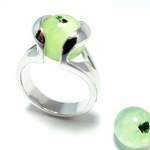 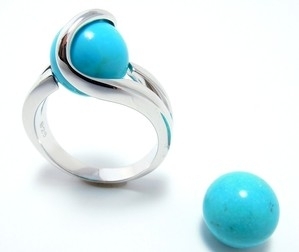 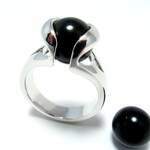 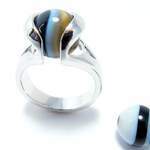 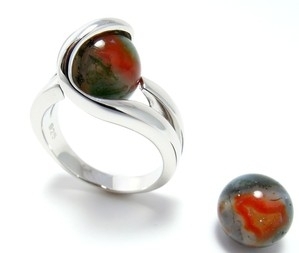 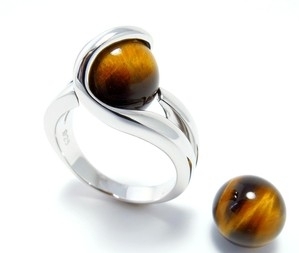 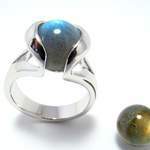 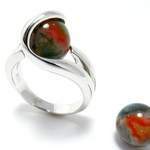 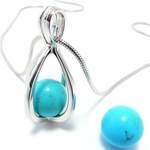 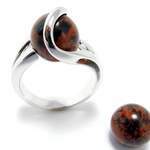 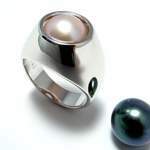 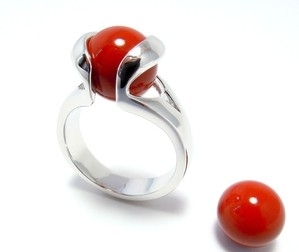 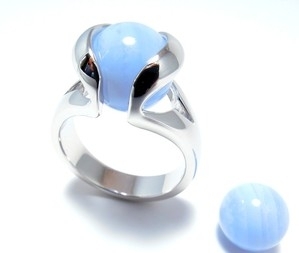 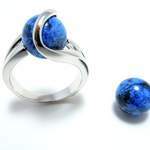 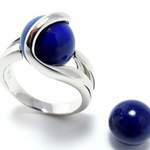 With this sterling silver ring (925) you can change the beads to match any outfit. 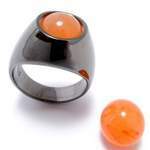 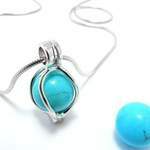 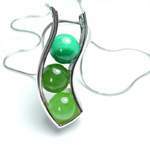 Our selection of beads is regularly renewed with new kinds of stones. 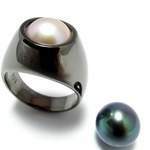 Here you see some examples.